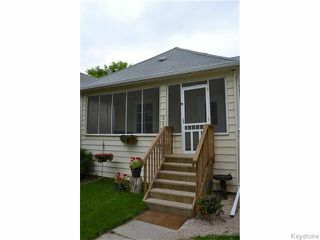 Showings start Aug. 3rd, Offers presented Aug. 8th eve. Open House Sunday Aug 7th, 2-3:30 PM. 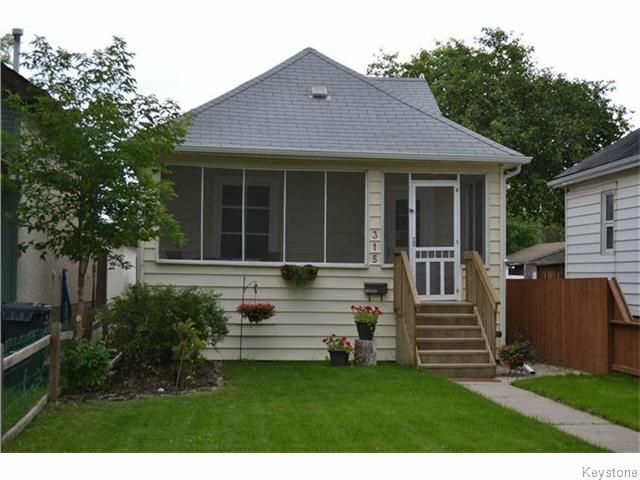 Welcome home to this cute character home in beautiful St.James! 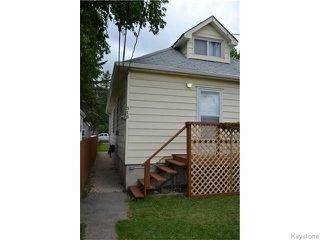 A great opportunity to get into the market at a very affordable price, this home features: 3 bedrooms, 2 full bathrooms, gorgeous hardwood flooring on main, spacious Living Room w/large picture window, Dining Room, completely remodelled Kitchen in 2012 w/white cabinets & all the appliances are included! 2 good sized bedrooms on the main floor. 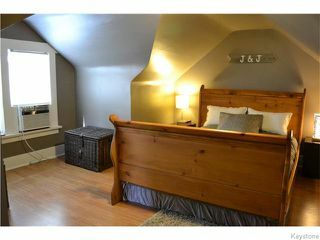 Fantastic Master Bedroom on the 2nd level complete w/3 piece bath. 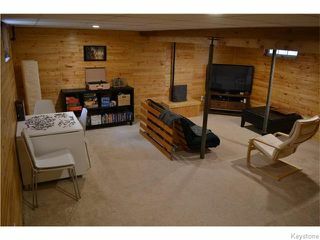 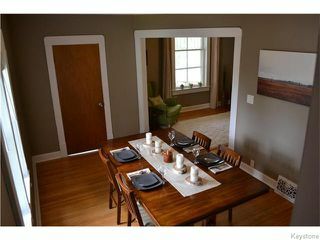 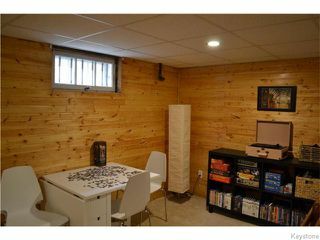 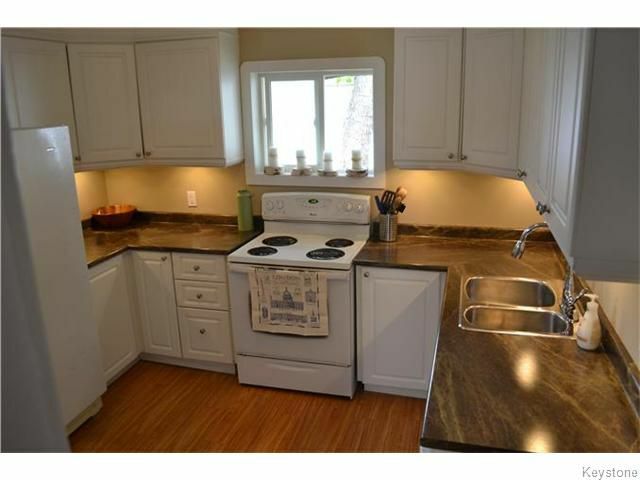 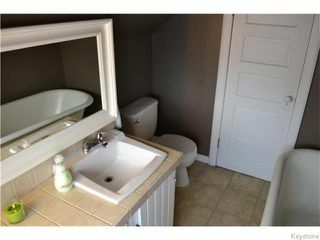 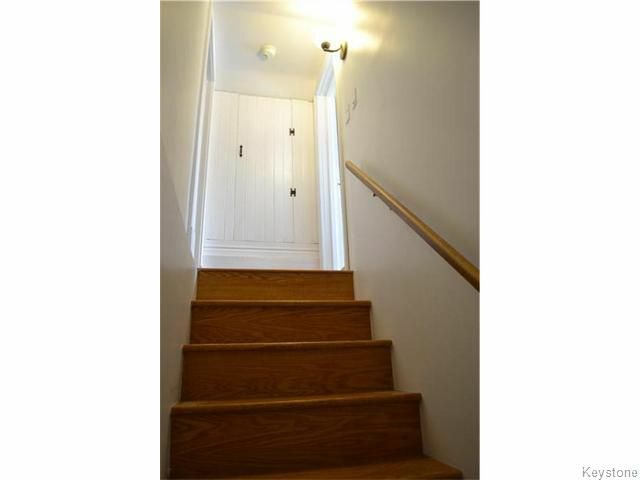 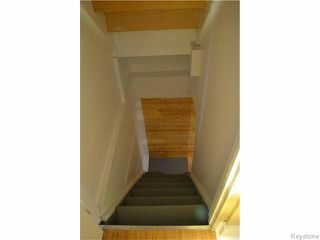 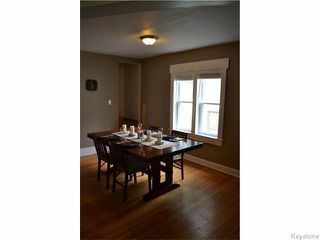 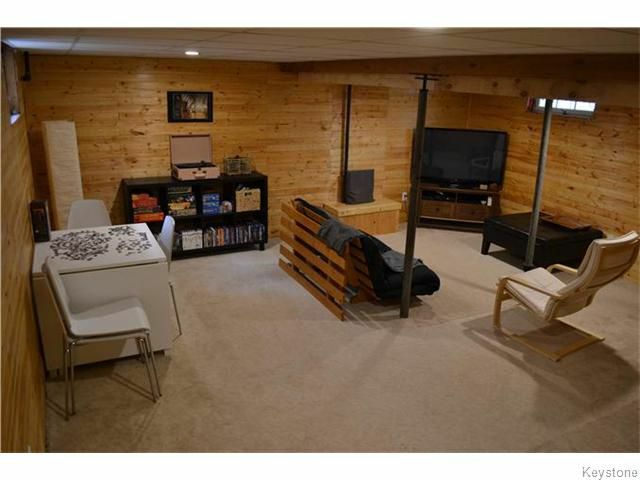 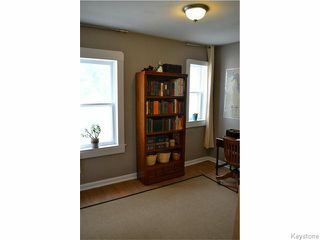 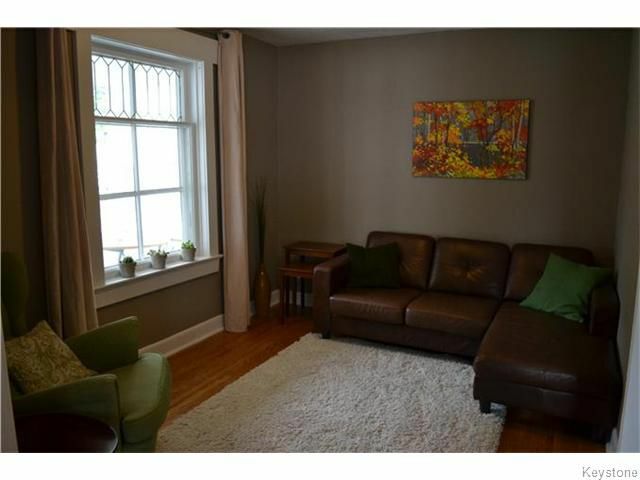 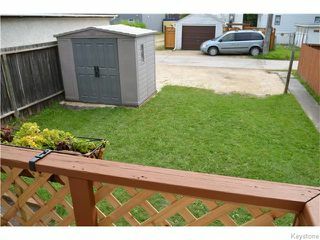 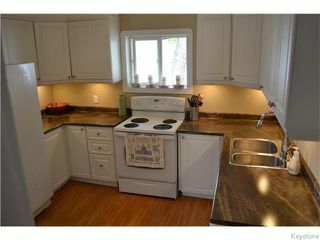 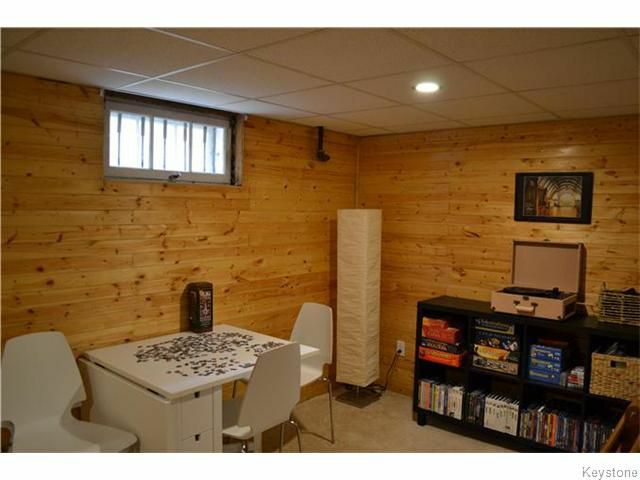 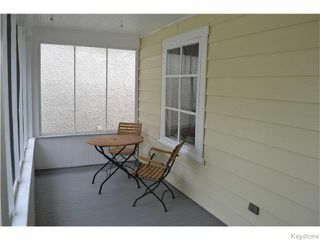 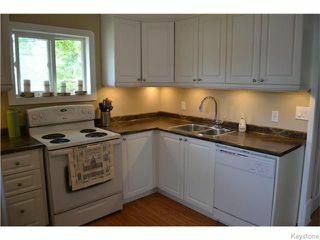 The lower level offers a full height basement (new in approx 2004), warm & cozy Rec.Room w/pine walls, new ceiling & carpet. There is loads of storage room, laundry area w/built-in cabinets, & remodelled 3 piece Bathroom! 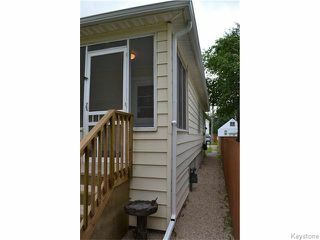 Screened front Porch which is perfect for summer evenings, nice fenced yard, storage shed & parking for 2 vehicles at the back. 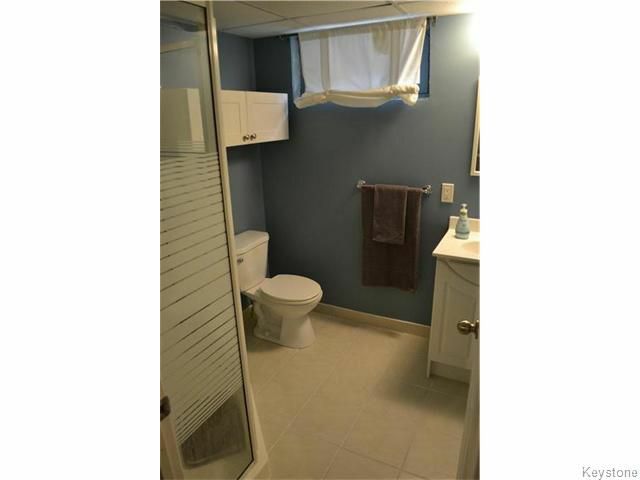 Great location close to shopping. 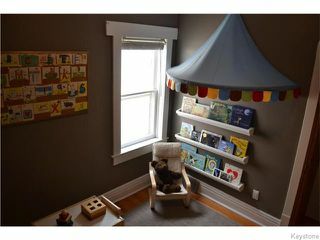 bus stop, & playground.